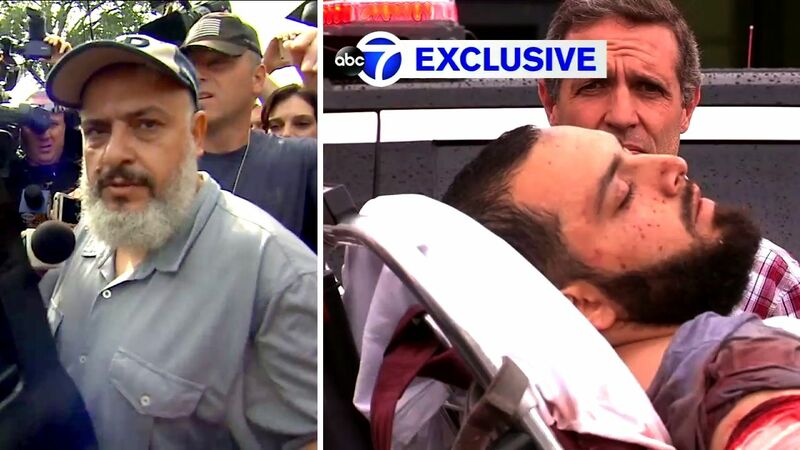 NEW YORK -- Two years before federal authorities took Ahmad Khan Rahami into custody for allegedly plotting this weekend's bombings in New York and New Jersey, Rahami's father told the FBI that his son was interacting with "bad people" overseas, and a concerned citizen in the neighborhood told authorities that Rahami's associates may have been trying to procure explosives, ABC News has learned exclusively. The FBI first became aware of Rahami in summer 2014, when local law enforcement contacted the agency's New Jersey field office about him, sources said. The FBI then opened a so-called "Guardian" file on Rahami, initiating the process to determine whether Rahami had any links to terrorism or other criminal activity, and whether a more formal investigation was warranted. Speaking to reporters Tuesday outside of his New Jersey home, Rahami's father said he "called the FBI two years ago" about his son. "I told them you got a connection with this guy," he said, without offering any further information. Nevertheless, in some ways the 2014 case reflects how local, state and federal law enforcement agencies now seek to share and track threat-related information. Click here for more coverage of the bombings in Manhattan and New Jersey.